I’ve been hanging out with Pip Lincolne. I know, cool right? 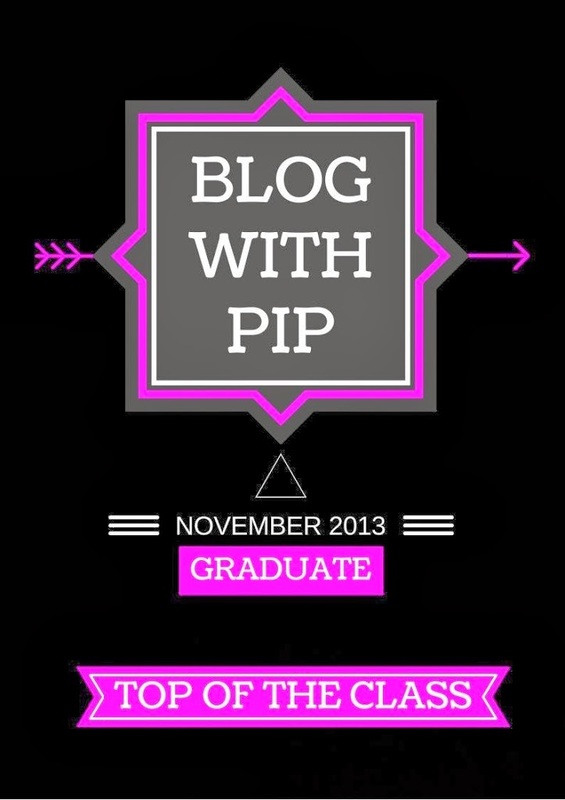 Well, actually, we’ve never met, but I’ve spent time hanging out online while Pip taught a course called… Blog With Pip! As soon as she announced this course I signed up and I think its one of the best things I could have done. Yes, I’ve learnt lots of bloggy stuff (and trust me, I had a lot to learn! ), but I’ve also ‘virtually’ met lots really fab people. It was so good to be learning with others as we often had the same questions and to have Pip answer our queries with lightning speed was the best! The top three things I learned? 3. People are really cool. Surround yourself with people who inspire you, make you smile and give freely of their knowledge. Make sure you do the same for them. 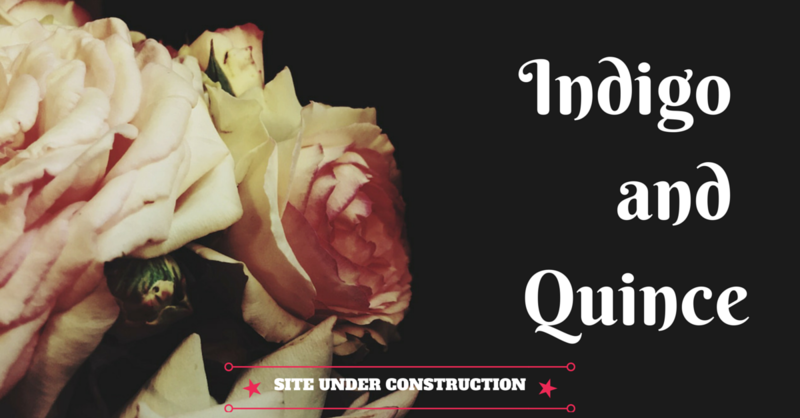 So, if your blog is in need of a little sprucing up, if you’d like to learn more about what makes a great blog, if you don’t even have a blog but would like to give it a whirl, then sign up! Pip really is the best. Have a look at the cool certificate she made each of us!